Larry was signed as a free agent by the Lions in December of 2018. 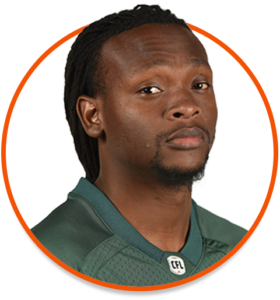 2017: Larry signed on with the Edmonton Eskimos in May and attended training camp with the club. 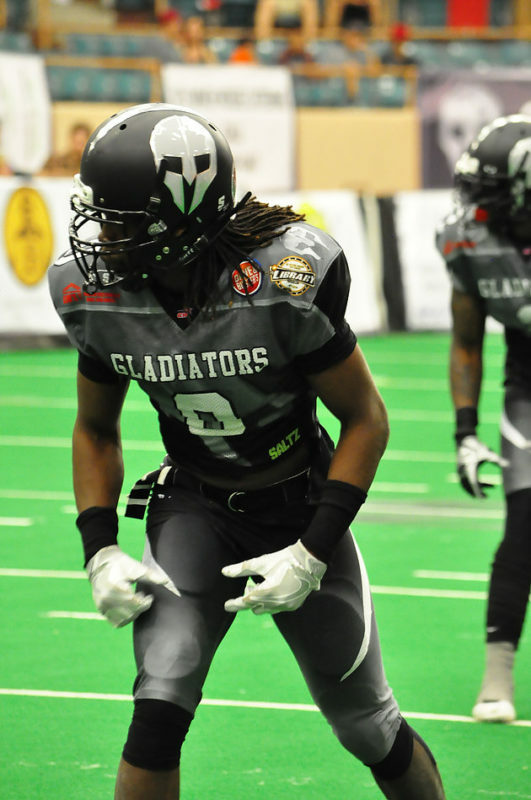 Prior to heading north of the border, Larry starred with the Duke City Gladiators of the Champions Indoor Football League. The lanky wideout hauled in 23 passes for 353 yards and 12 touchdowns across nine games in Duke City. 2010-2014: Larry spent five years at Tuskegee University, appearing in 44 games with the Golden Tigers. He excelled on the field, catching 76 passes for 1,422 yards and 10 touchdowns during his collegiate career. His best season with the Golden Tigers was his last, as he registered 27 receptions for 566 yards and five touchdowns — all career highs.